Have an automotive need? We have all your basic automotive care and maintenance products. 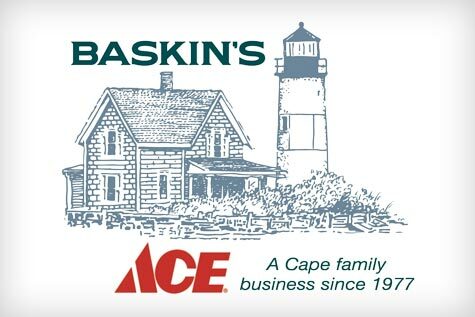 At Baskin’s Ace we carry everything you need to keep your car in top shape! 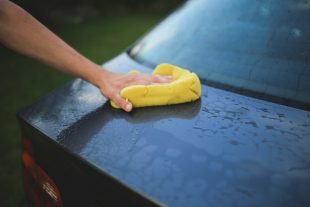 For your convenience we carry oil, car wax and polishes, jumper cables and more! Make Baskin’s your one stop shopping for all your car care needs.